There are many Croatian Islands that have mystical vibe. Some have gorgeous nature and some have sacral sites of ancient origin. Sanctuary of Ciovo is one of such places. Its official name is Church of Our Lady of Prizidnica and it served as a kind of hermit spot for local Roman Catholic monks. 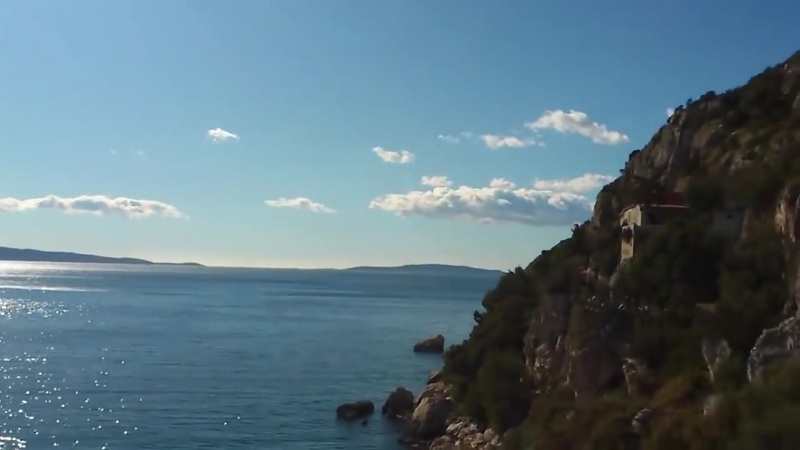 Spending your life meditating on a relatively secluded island in Adriatic Sea does sound mystical doesn’t it? Our reader Grigori Podzreac has been to Ciovo and was greatly inspired by its lovely coastal sceneries. 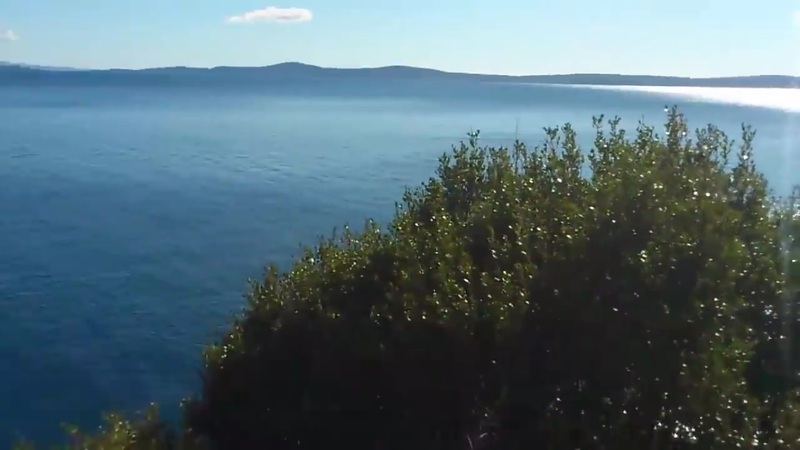 He made an impressive handy-cam video walking on the small pathway next to shores of Adriatic. Fundamentally he reached the Church, which was constructed in 16th century. Sanctuary of Ciovo is just one of many spiritual localities that you can find in Croatia. If visiting one such destination, be sure to film it and share with Croatia Times readers on our Facebook Wall. You may even earn a chance to become featured on our website. Have you been on Ciovo? Send us your impressions in comments section below.